Viljandi is an ancient town full of youthful vigour. If today Viljandi can be called the export capital of Estonia due to the numerous innovative companies located here, then in the Middle Ages, the city was the centre of activity due to the trade route that passed through the city. 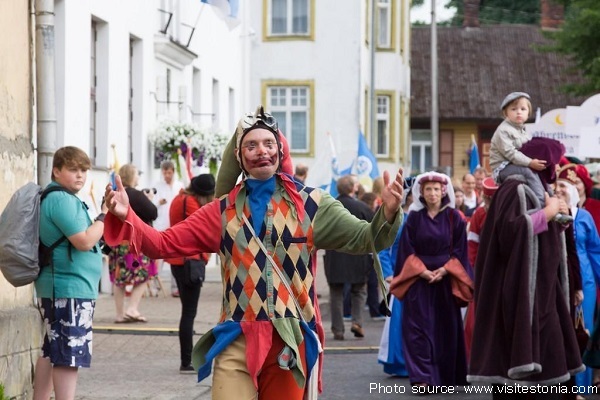 Viljandi Hanseatic Days take place annually in order to commemorate the golden age of Viljandi. 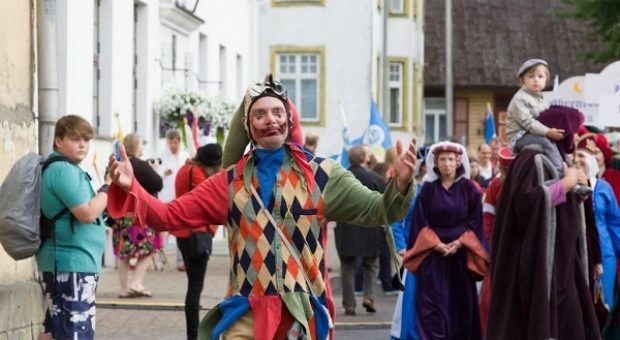 In early summer, this small town gives itself over to medieval customs and looks back on how the membership of the Hanseatic League brought riches and bold ideas to the town over the course of time. Viljandi is still a member of the Hanseatic League.